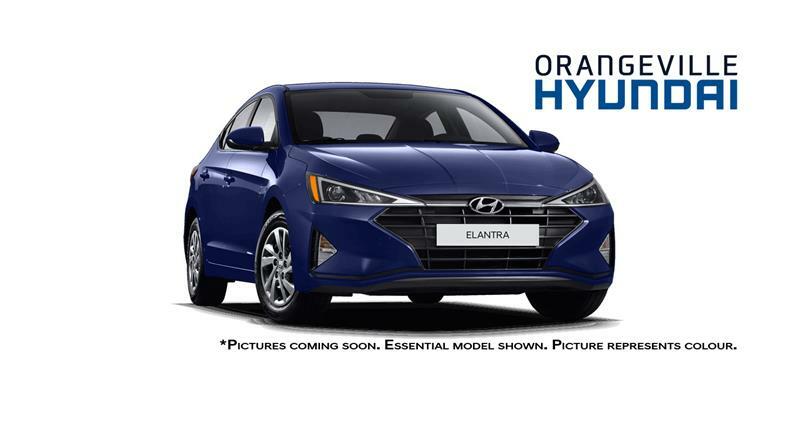 Orangeville Hyundai has an impressive selection of quality demonstrator vehicles, offered at a fraction of their original price. Come and take advantage of an exclusive choice of Hyundai demonstrators, end of Model Year, and specially priced vehicles in Orangeville near Toronto! 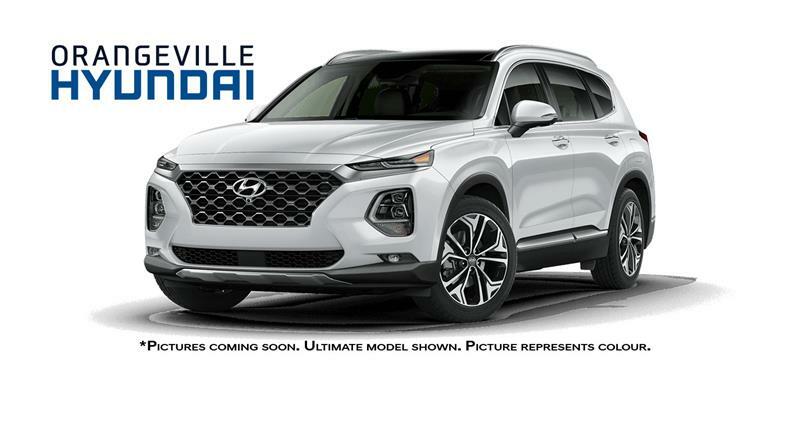 At Orangeville Hyundai, we make available some significant savings on new or virtually new Hyundai vehicles, which feature very low mileage and have been expertly maintained, but can be had for a much more advantageous price! Don't delay, however - these Hyundai specials don't stay in stock very long when we do get them, so come down and see us for a test drive! Vehicles shown here are often a part of our 'Deal of the Month' program, so check back often! If you don't see what you're looking for, make sure to Contact Us and we'll find a way to help!